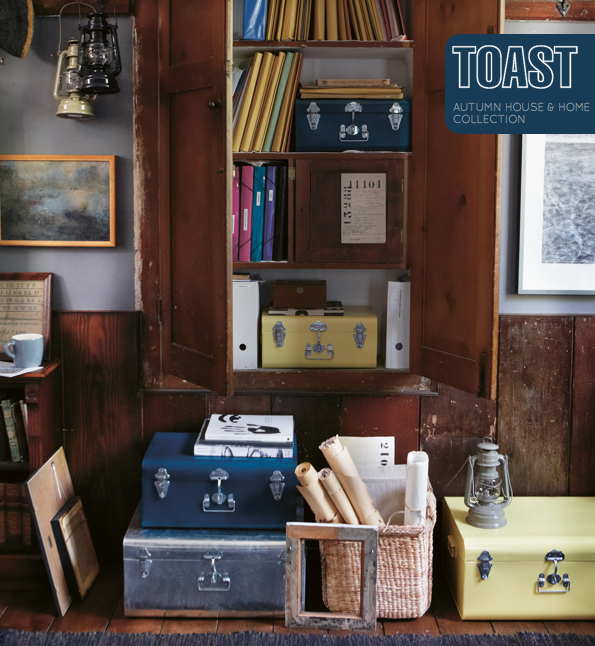 I went into a Toast store last weekend and knew instantly I had to blog their latest House&Home collection. 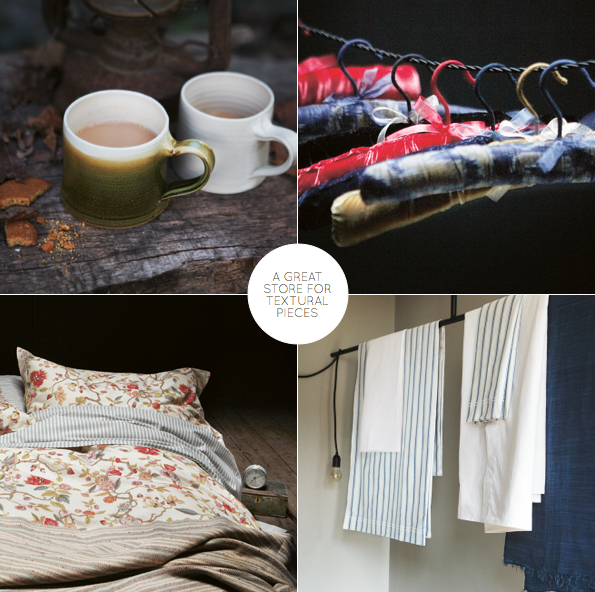 Staying true to their pared back, country rustic style, the autumn collection offers a range of tactile linens, simple glassware and striking bedding. 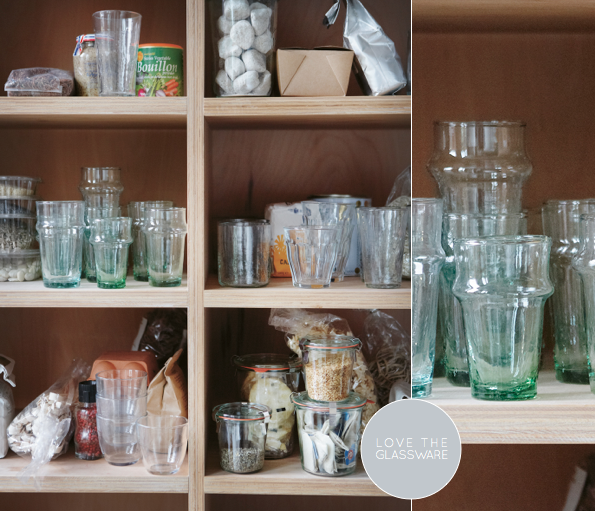 The handblown glasses have a beautiful shape to them and the week jar candle is lovely. 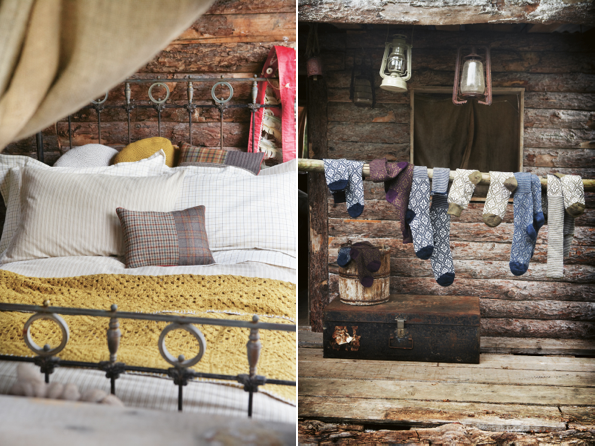 I love how the brand has styled this season's collection; anyone else feeling eager for a little country get away?! Fantastic! 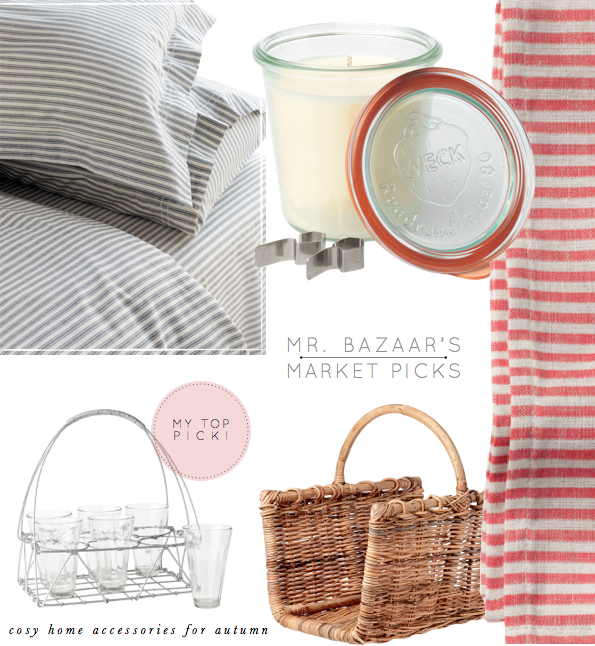 Love that striped red and white linen! I love the look but I do think it can be sourced more "economically". Surprising how everything looks like it's some really old thing you had hanging around in the attic.. yet you buy it new.. very clever..! !Thanks for the blogpost, I lovce your little peeks and you keep us so well in touch !! Have a great rest of the week. 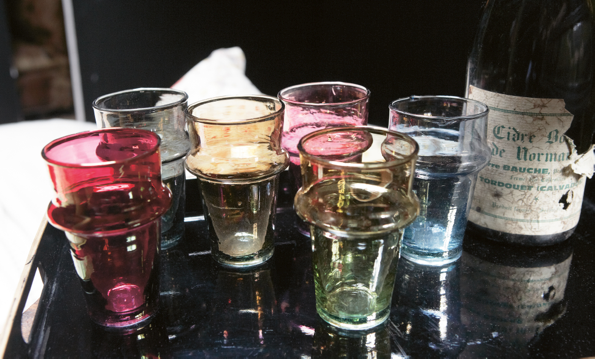 i just love that striped bedding as well as the glassware!! It is absolutely perfect! I love how rustic each piece is, yet its still homely! This collection looks fabulous! The styling is wonderful. Love the rustic and cozy feel! I am convinced Toast consistently produces the best bedding styles ever. I love the yellow throw, the country florals and of course, the classic striped sheets!